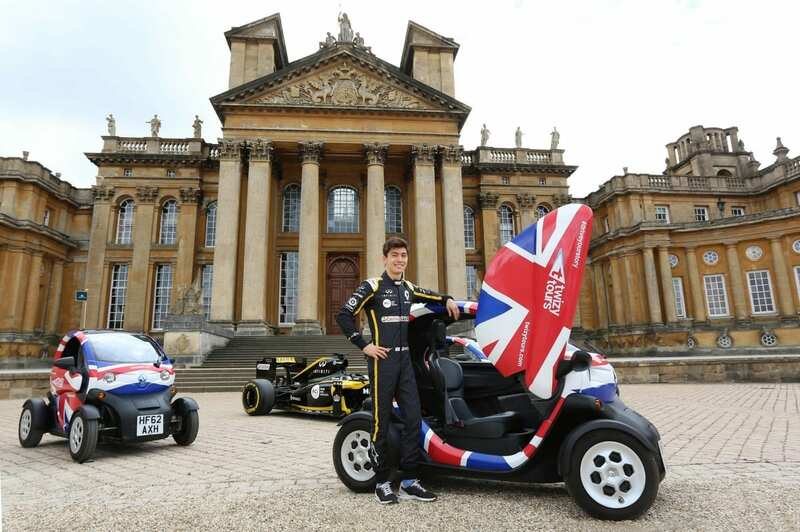 Renault Sport Formula One Team Third and Reserve driver Jack Aitken ensured the launch of a brand new interactive electric car tour at Blenheim Palace got off to a flying start this week. The 2018 Reserve Driver for the Renault Sport Formula One Team was test driving a brand new Twizy Tour of the UNESCO World Heritage Site. Sat behind the wheel of a two-seater, electric, Renault Twizy, tour seekers and their companions can now explore the Oxfordshire landmark at their own pace accompanied by an interactive tour guide, immersing them in the sights, sounds and stories of this monumental English country house. The GPS guided, self-drive experiences, combine the best sights of the baroque Palace, including its grounds, neighbouring Bladon and Woodstock with an immersive entertainment tour experience. The Blenheim Palace Tour is the latest addition to Twizy’s award-winning production team, tapping into the different aspects of Blenheim with its fascinating history and compelling stories. 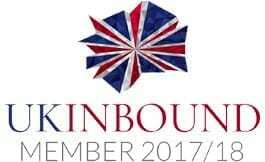 Twizy Tours co-founder, Simon Wetton said, “We are honoured to have created this tour for Blenheim Palace and to be able to offer visitors a different perspective on its history and heritage. A Twizy Tour is designed to engage both driver, companion and all those who pass by and marvel at the Union Jack branding. We hope to put a smile on the faces of all Blenheim Palace visitors and most of all on those who drive this Twizy Tour immersive and memorable experience,” he added. As part of the launch, Renault also brought along their Formula 1 Show Car – a replica of the car competing in the 2018 Formula 1 World Championship – to the event. Issued on behalf of Blenheim Palace. For more information please contact Francesca Cava on 07770 665565 or fc@twizytours.com.